SKU: Dart Solo RP16P-J8000 Symphony 16-18 oz. 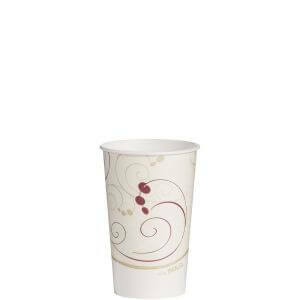 Poly Paper Cold Cup - 50/Pack. 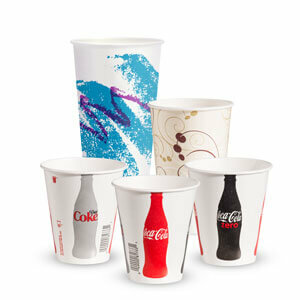 Categories: DART, PAPER COLD CUPS / LIDS, PAPER COLD CUPS / LIDS-1, PAPER CUPS / LIDS, PAPER CUPS / LIDS-1.